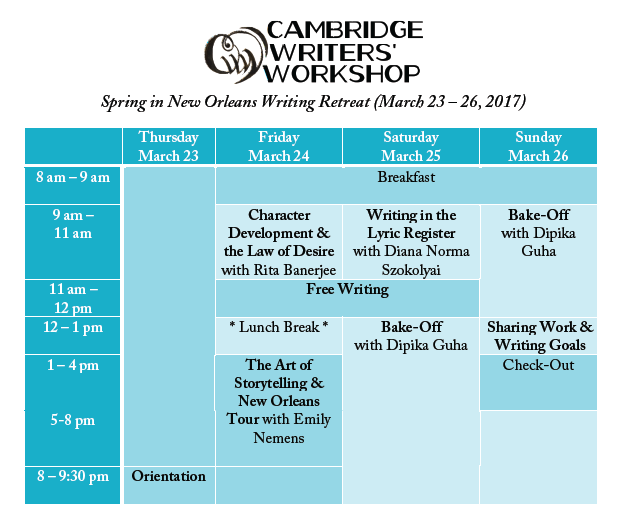 ← Cambridge Writers’ Workshop 2017 Writing Retreats – Deadlines Approaching! 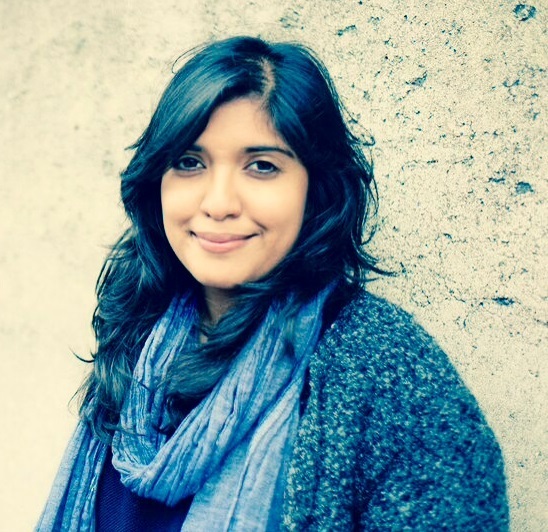 This entry was tagged Cambridge Writers' Workshop, Creative Writing, Diana Norma Szokolyai, Dipika Guha, Emily Nemens, fiction, Louisiana, New Orleans, nonfiction, playwriting, poetry, retreat, Rita Banerjee, Spring in New Orleans Writing Retreat, writing, Writing Retreat. Bookmark the permalink.